2011, the first D&C Art Gallery was established at 50 Hang Trong St., Hoan Kiem Dict., Ha Noi. 2012, www.oilpaintingdc.com was created to connect with customers all around the world. 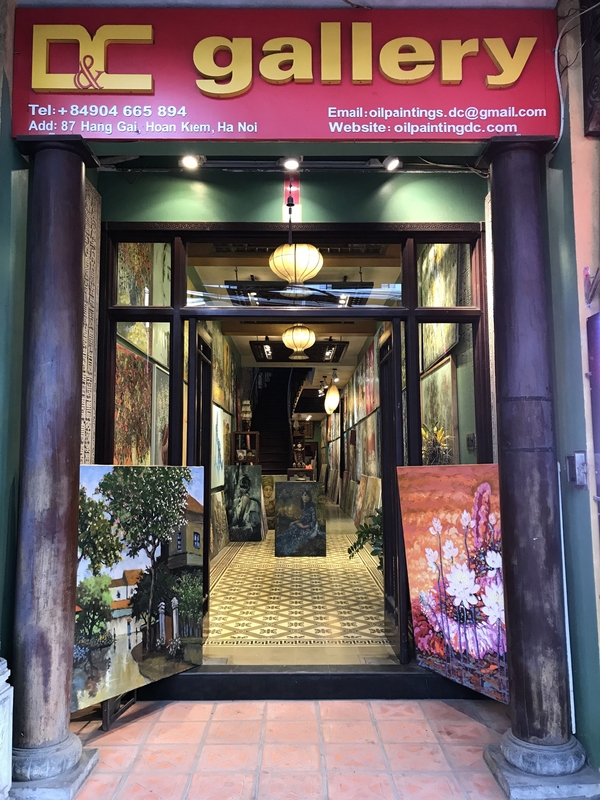 By the end of 2012, D&C Art Gallery opened 2 showrooms at 11 Hang Trong St. and 67 Hang Gai St. and an art workshop at 48 Hang Trong St., where customers can see how our artists create gorgeous artworks in person. April 2013, the D&C Art Gallery at 17 Hang Gai St. came into operation and became the largest showroom in the city center. October 2013, D&C Art Gallery continued to expand the business with the launch of a new gallery at 93 Hang Gai St. with professional services giving customers good impression and satisfaction. 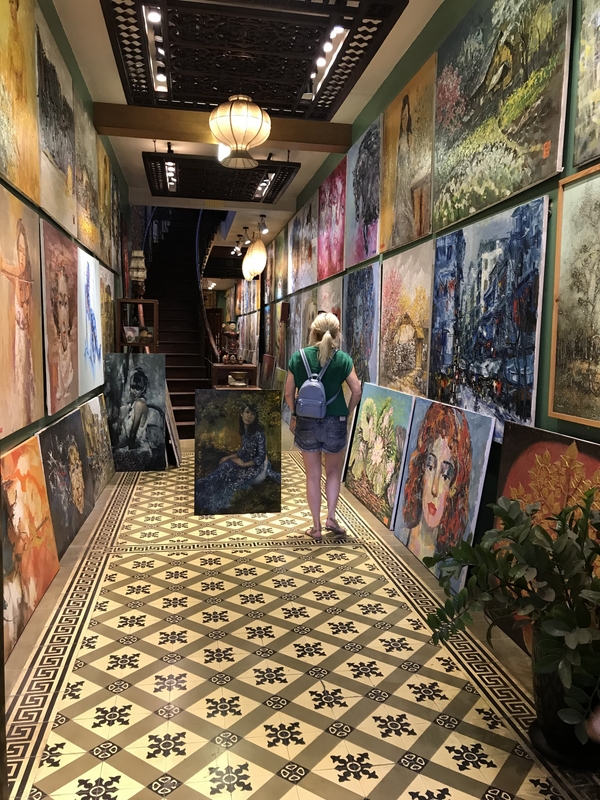 Currently, D&C Art Gallery has developed into a major brand with 13 galleries located around Hanoi Old Quarter, Vietnam. Our services are offered through 2 channels: Direct and Online. Our www.oilpaintingdc.com helps customer search and access any art piece information quickly and easily. The chain of D&C Art Gallery showrooms with great services, abilities, convenient ways of trading your oil paintings. At D&C Art Gallery, cu stomers can find original artworks in many styles: modernism, portrait, landscape, nature, abstract,…etc. Artists, art galeries and other art agents may sell and trade their paintings to D&C Art Gallery with reasonable price. Become the pioneer in art services and free copyright protecting. Always try to improve what we’re doing and how to make the best services to partners and customers. Creat growing team of professional and creative artists. Become a trustful partner of all artists, showrooms and art agents. Become a professional supplier of art pieces in Vietnam.